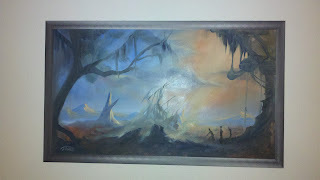 OK here are a few more pieces, hope you enjoy. 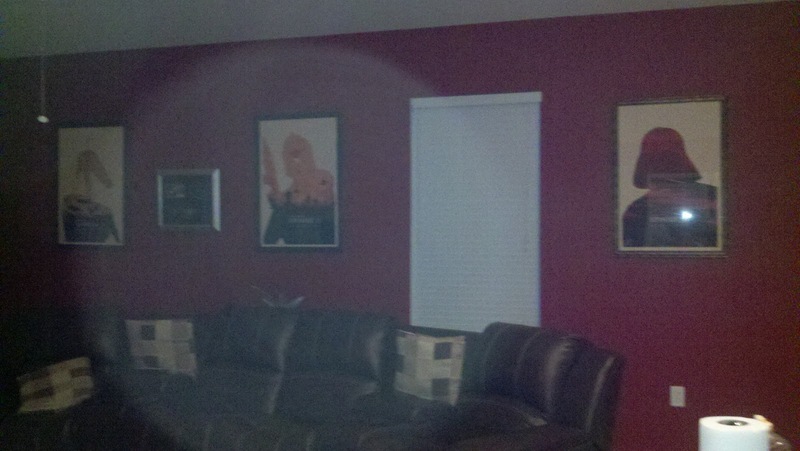 J.P. Targete original oil done at a convention and auctioned off, I love this piece. 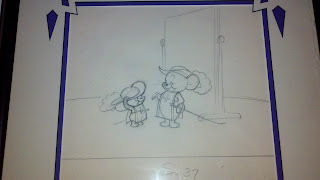 Touché Pussycat, an original production drawing from "Tom and Jerry". 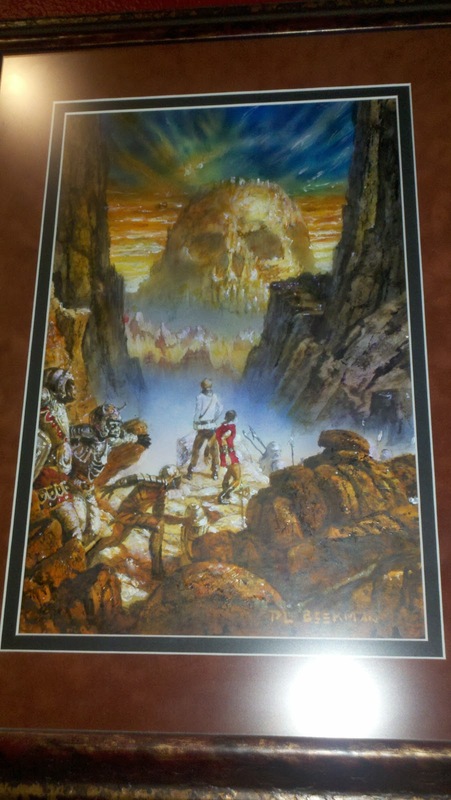 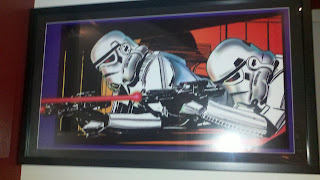 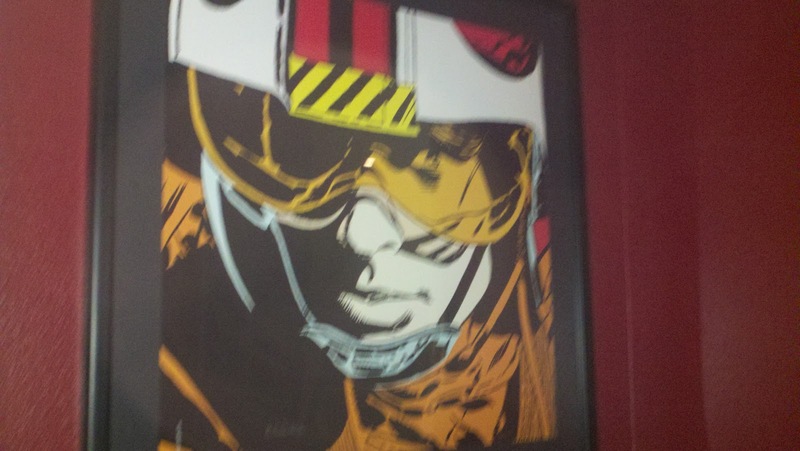 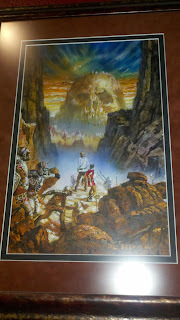 pair of Limited Edition 80's pieces by Al Williamson from Zanart, sorry Luke, that you are blurry.